Driftwood offers way more than just the world’s best barbecue, craft breweries, and beautiful wedding venues. A short drive from downtown Austin yet worlds away from the hustle and bustle, Dripping Springs offers a wonderful blend of classic, Texas Hill Country living and new, growing housing developments. 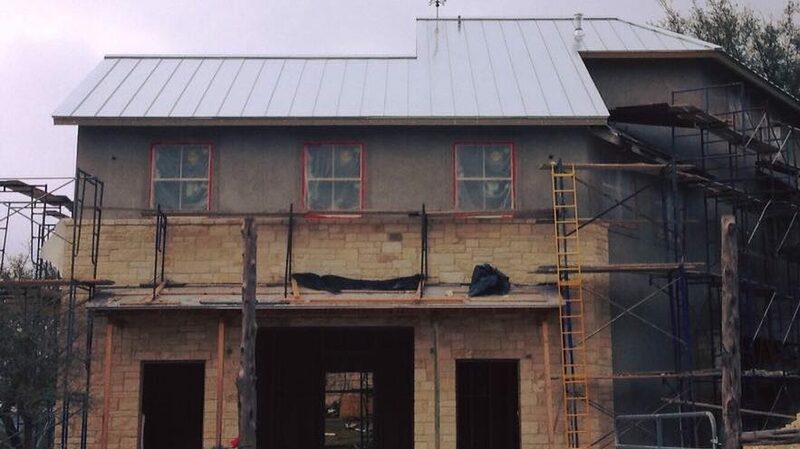 Whether you live in a new subdivision or in a hundred-year-old farm house, we offer the services to turn your home into Hill Country perfection. At CMW General Contractors, we can accommodate nearly any home build, remodeling, fencing, masonry, swimming pool or outdoor kitchen project. Let us design your perfect space today! We’re ready to be your Driftwood General Contractor! If you’re building a new home in the Driftwood area, our team of Drfitwood Custom Home Builders can create the perfect home for your family. We build to your customized specifications, so no matter what style of home you prefer, we’ll have you moved into it in no time. We can even develop tiny homes and barndominiums! Let our team of dedicated custom home builders create your Driftwood home today. Part of the allure of living in the Driftwood area is the abundance of historic land, buildings and homes. 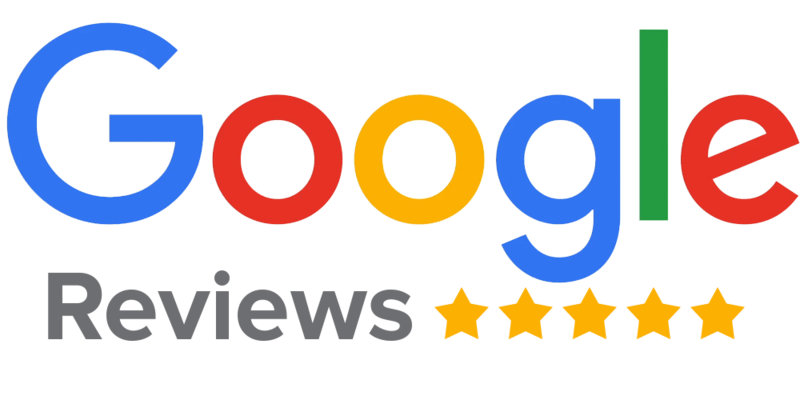 When it’s time to renovate, rebuild, add-on, remodel, repair or update, let our team of Driftwood Home Remodeling Contractors help with your project. We handle all types of remodels and renovations. No job is too big or two small. Let us remodel your Driftwood home today! Whether you’re trying to keep your neighbors out or your livestock in, fences and gates are an essential part of life in the Hill Country. Here at CMW, we build out custom fences including privacy fences, wrought-iron fences, wire fences, panel fences, pipe fences and more. 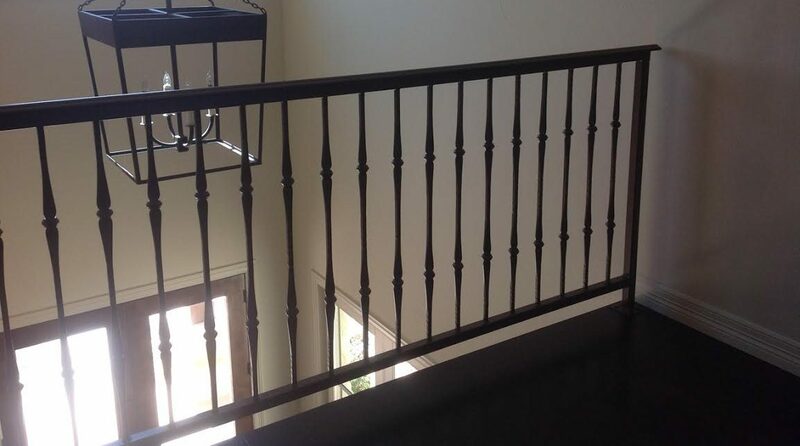 We also build custom gates and railings to beautify your property. That’s why CMW is Driftwood’s Custom Fence Builder. Life and architecture in the Hill Country and Driftwood area often takes on a unique appearance. Many of the buildings and homes are built with limestone accents, which helps set the area apart from the rest of the state. 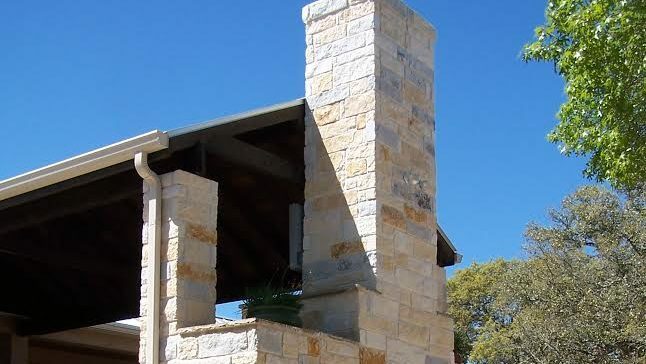 When you’re ready to add some Hill Country flair to your home or land, reach out to CMW. We build stone fences, patios, home siding, pillars, outdoor kitchens and more. CMW are Driftwood Custom Masons and Stone Workers! 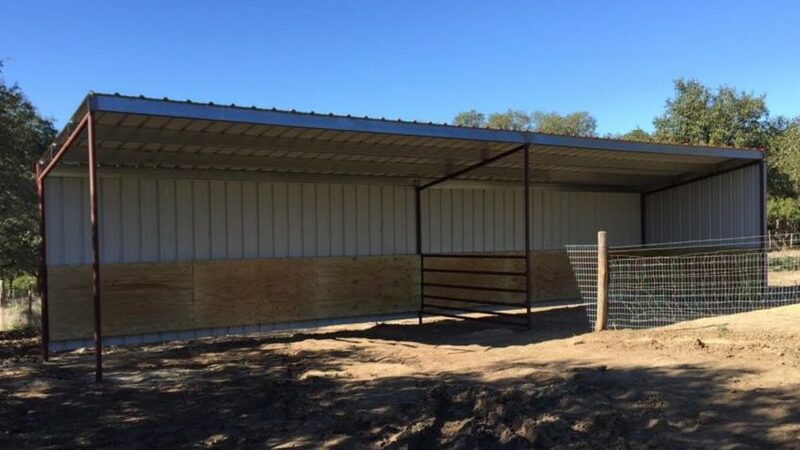 Everyone knows that metal buildings have more uses than just providing cover for livestock. 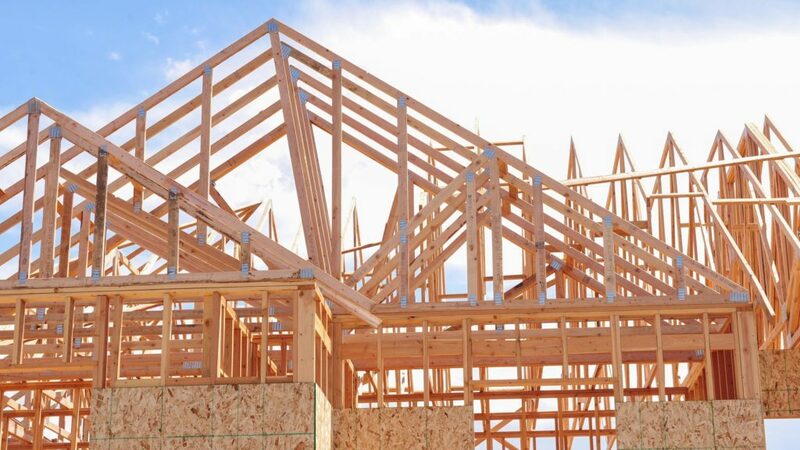 These days, you can build metal frame custom homes, metal frame carports, metal frame barns, metal frame sheds, metal frame pavilions and much more. If you’re considering putting a new building on your property, consider CMW for your metal frame building needs. CMW are Driftwood Metal Building Contractors. With all the great barbecue, distilleries and breweries in the Driftwood area, cooking, dining and hosting outdoors is a part of the way of life. 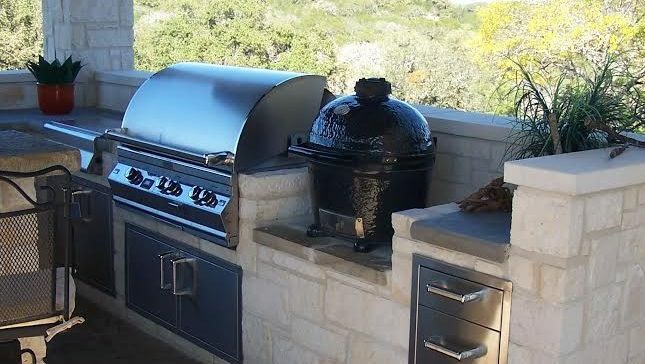 If you don’t have the perfect space for hosting or grilling, fear not! CMW can help build the perfect addition to your outdoor space. Whether you need an outdoor kitchen, outdoor grilling area, outdoor dining area, outdoor patio, outdoor gazebo or pergola, we’re Driftwood Custom Outdoor Kitchen Builders! Driftwood, Dripping Springs, Wimberly, Wood Creek, Bear Creek, Bee Caves, Cedar Valley and many more. 78610, 78619, 78620, 78640, 78652, 78666, 78676, 78736, 78737, 78738, and more.